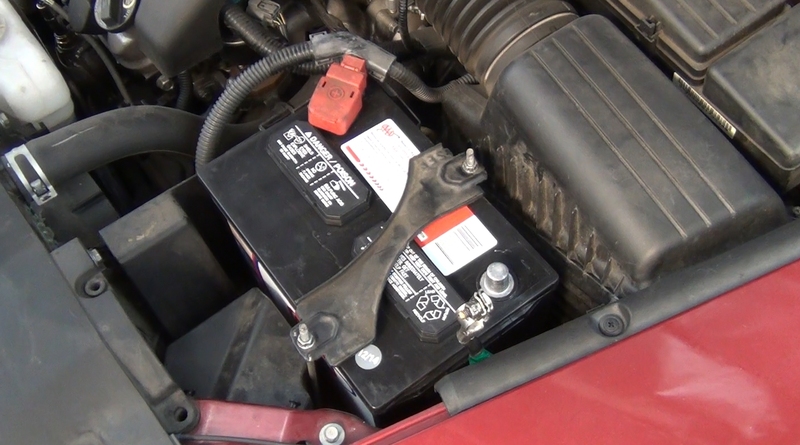 A car battery is designed as a chemical reactor which uses lead plates to generate voltage. A battery goes bad when the chemical reaction inside the battery starts to become weak. This is due to the natural degradation of the lead plates in one or more of the batteries 6 cells and can normally happen in about three to four years of the battery's life. A battery can fail in one of two ways. The first way is very quickly in others word you go out to your car and no lights will come on and the car is dead. In this case a jump start may not even help because the battery is so far gone it just dumps (pulls in) all the voltage supplied to it. The second way is the battery can go bad while supplying a slow decline of voltage. This results in slow than normal engine cranking sound that you will notice in the morning or after the car has been sitting for a long period of time. Once you notice this it's up to you to be preventive and change the battery before total failure occurs. Sometimes a good battery will be dead in the morning because the car has a voltage drain in the electrical system which is called a parasitic draw. This means there is something electrical staying on in the car when its not suppose to be. When a battery is new the engine will crank over to a particular tone and rhythm. Then a few years later this tone will change. You will notice the engine cranking a bit slower which is telling you the battery is getting weak. There are two sure signs a battery is failing. While looking at the battery there will be battery acid covering the top of the battery. The next is if the sides of the battery are bulged out telling you the plates inside are warped due to age. 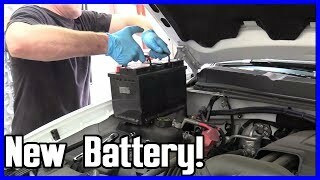 Sometimes when a battery goes bad to will have a very distinctive sulfur smell which is the battery plates over heating a boiling the acid inside the battery cells. This could be due to the alternator overcharging as well so it should be checked for this condition.